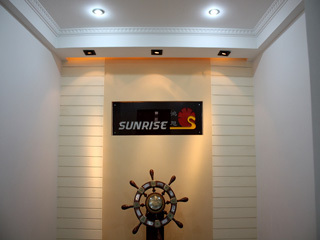 This is a new item which is developed by design team of SUNRISE CARPET CO.,LTD. Once the Imitation fur shaggy is put on the carpet market, it met with warm reception and quick sale, many customers are in love of this Imitation fur shaggy rug. As you know, Imitation Fur Velvet Shaggy rug is produced with the material that is similar with the fur. That can avoid hurting animals meanwhile satisfy the people who like fur material goods. For your kind information, Touching the Imitation Fur Shaggy Rug, it feels very soft and density.You can put the Imitation fur shaggy rug on the sofa, on the ground of living room, especially in the house of your love pet . Sit or depend on the Imitation fur shaggy, you could feel very warm and soft. So when you at rest, you can sit on the sofa and depend on the imitation fur shaggy, have a coffee to enjoy a pleasure time. More information for you, Imitation fur shaggy rug can be produced with two kinds of backing. one is general cloth backing black & grey cotton, the other one is velvet backing which is more soft but with a little higher cost. 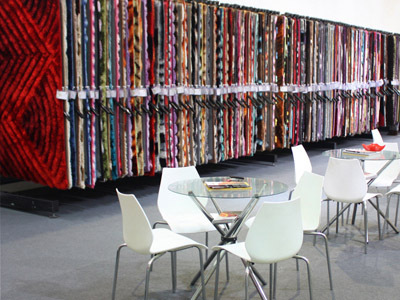 All of them are popular in carpet market. 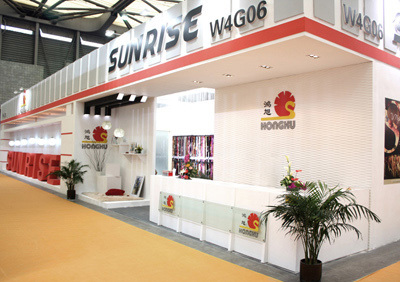 Regarding the color, SUNRISE CARPET can produce as per customer's request. Regarding the size, the maximum width of Imitation fur is 2 meter with velvet backing and 4 meter with general cloth backing. The imitation fur shaggy rug can be produced into different shapes, like the normal rectangle, the round shape and other shape as you like. 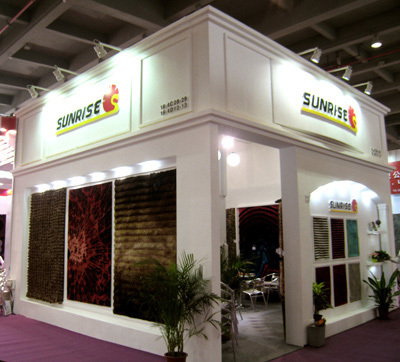 Based on high quality, nice color and best service, SUNRISE CARPET have exported the Imitation fur shaggy rug to all over the world, as the shaggy which SUNRISE CARPET supply have met with warm receiption and quick sale, many customers have expanded their carpet market successfully, so that they have established long-term cooperation in carpet business. 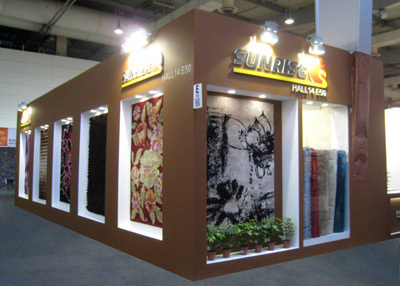 With the best service, all of our customers regard SUNRISE CARPET as reliable partner and friend.